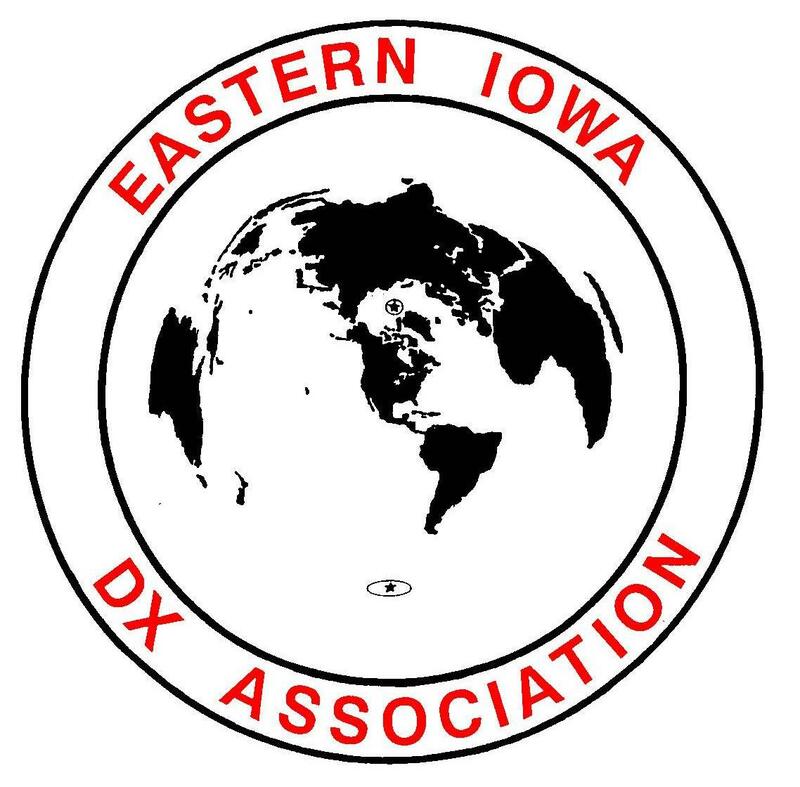 The Dateline DX Association is pleased to announce major equipment support from Elecraft, DX Engineering, and SteppIR Communications Systems for its KH1/KH7Z Baker Island 2018 DXpedition. For the KH1/KH7Z operation, Elecraft will supply the highly reliable K3S transceivers and their matching KPA500 amplifiers. These radios are veterans of several highly successful major DXpeditions and will greatly aid our goal of many ATNO contacts. Our use permit for access to the Baker National Wildlife Refuge restricts the type and height of antennas we can use for KH1/KH7Z. SteppIR Communications Systems is working with team member George Wallner, AA7JV, with antennas that are acceptable to the U.S. Fish and Wildlife Service. Every operation of this size needs a large number of critical equipment items suitable for island operation. DX Engineering has stepped up to offer those items on an as needed basis. DX Engineering continues to support major DXpeditions, and is a quality supplier of everything needed for the Amateur Radio community. KH1 is the 4th most wanted entity. Our plans are to bring the KH1 entity to as many operators, and countries as we can. 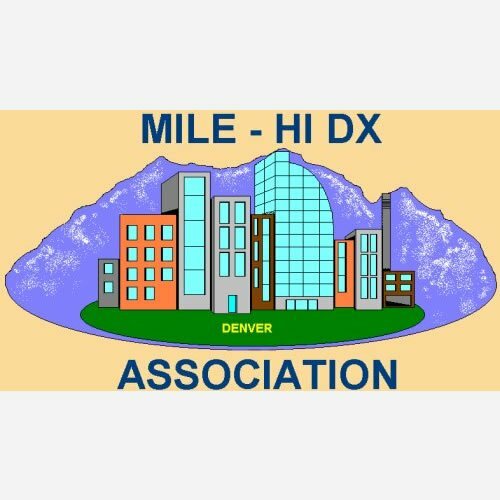 Support from these equipment vendors is appreciated and helps us meet our QSO goals. 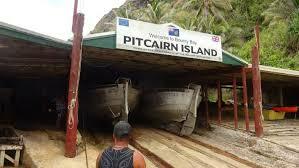 As with any DXpedition to the really rare ones, this will be another large budget operation. The operator team will contribute over 50% of the expected budget of $400,000. 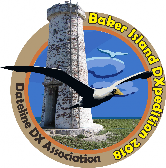 You can help make this DXpedition happen by visiting our website, and contributing today.